So many celebrities attended the SNSD concert, they should of had a red-carpet ceremony…Here are some of the fellow idols that showed up to SNSD’s concert to support the national girl group. It’s like k-pop just pauses for a day whenever SoShi have a concert! And since I’m on a tear right now, a bunch of pictures from a FAME rehearsal have surfaced showing Tiffany and SuJu’s Eunhyuk getting in some practice time. Tiffany the ballerina anyone? Enjoy the pictures under the cut! If you haven’t yet read about the girls’ 1st Asia Tour Concert, refer to D-Day: First Night of the New World for the informative story! 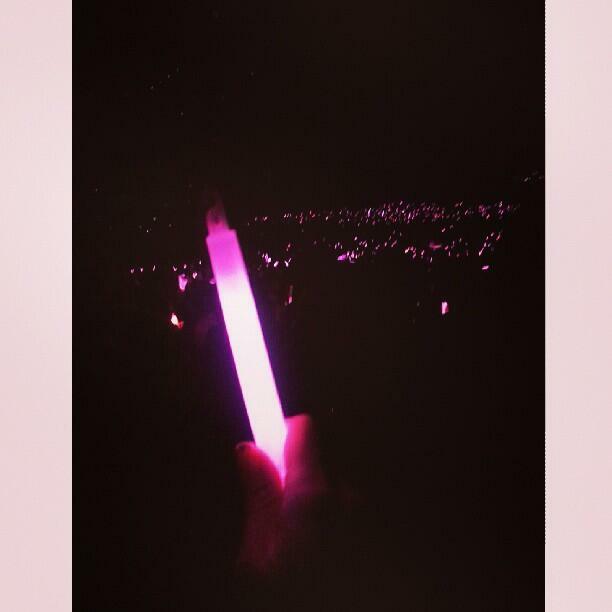 The concert was out of this world ^^ so PROUD and AMAZED @ the SNSD girls passion, excellence & love for their music & fans! Amazing! I don’t know about you guys, but I still feel bitter that I can’t be there YET at the same time I feel so happy and proud for the girls. Sigh. The concert sounds like such an epic concert. So far there’s no fancam yet, but KBS just aired a small clip regarding the concert. Watch the news coverage below, uploaded by none other than prot0350.